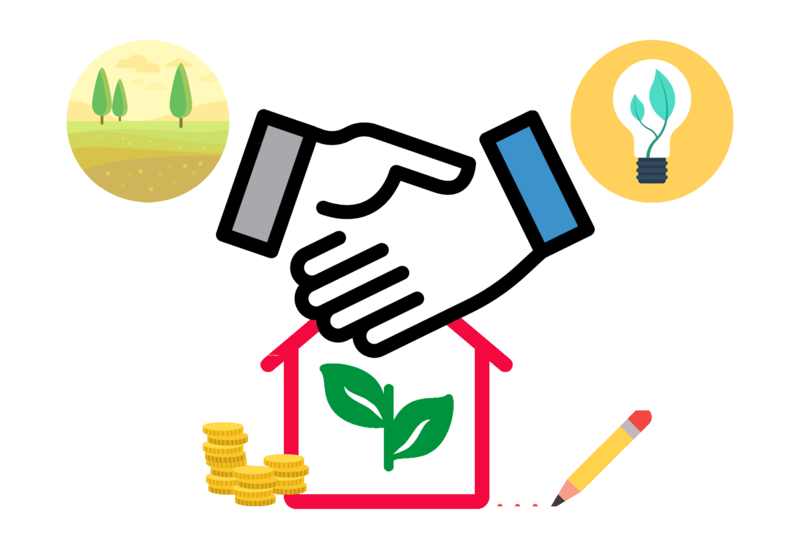 With a payback period of 3 to 7 years, Soliculture’s LUMO is the only greenhouse glazing that pays for itself while generating electricity for 20+ years. 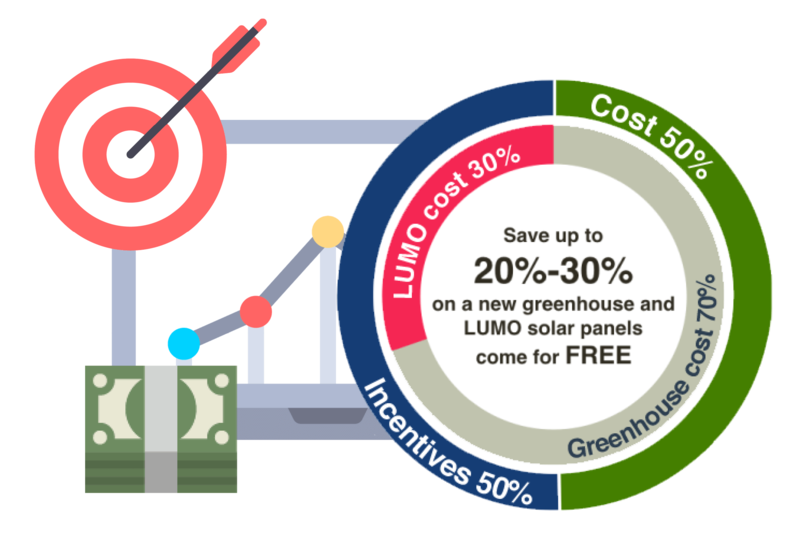 Building a new LUMO greenhouse leads to capital cost savings of up to 20-30% over a regular greenhouse, and the LUMO solar panels come for free. This savings is made possible by solar energy incentives, namely Solar Investment Tax Credit (ITC), MACRS Solar Depreciation and Rural Energy for America Program (REAP), which can pay for up to 50% of the entire project cost. With LUMO, solar energy incentives can be applied to the entire greenhouse structure because of its dual functionality as a crop protection environment and as the solar panel racking system. A LUMO greenhouse is the clear economic choice for greenhouse growers. 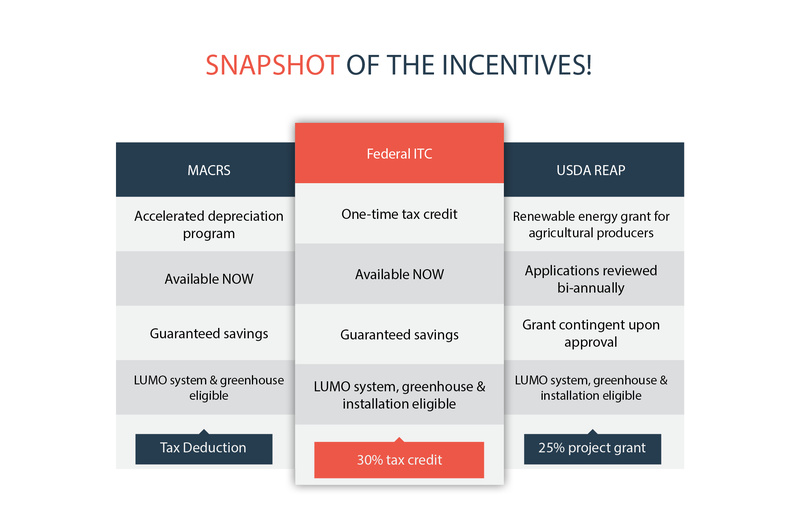 The greenhouse structure is leveraged as the LUMO solar panel racking system, which reduces installation and material costs and creates eligibility for up to 30% in ITC solar energy incentives, MACRS solar depreciation and an additional 25% USDA REAP grants. The LUMO allows commercial growers or investors to produce more revenue with 20% to 30% less capital input on new greenhouse construction, and LUMO solar panels come for FREE. 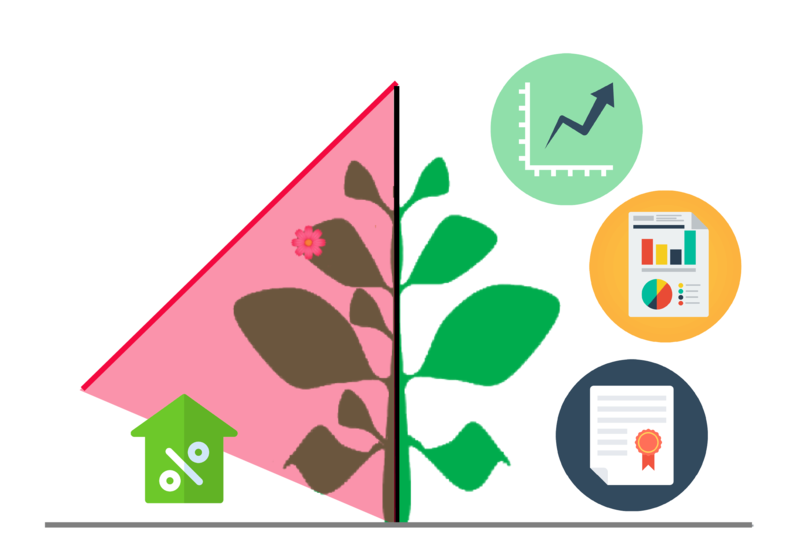 Incorporating LUMO into your greenhouse gives improved plant growth and offsets your electricity bill. The on-going revenue stream of renewable energy decreases operational costs for at least 20 years, with a payback of just 3 to 7 years. 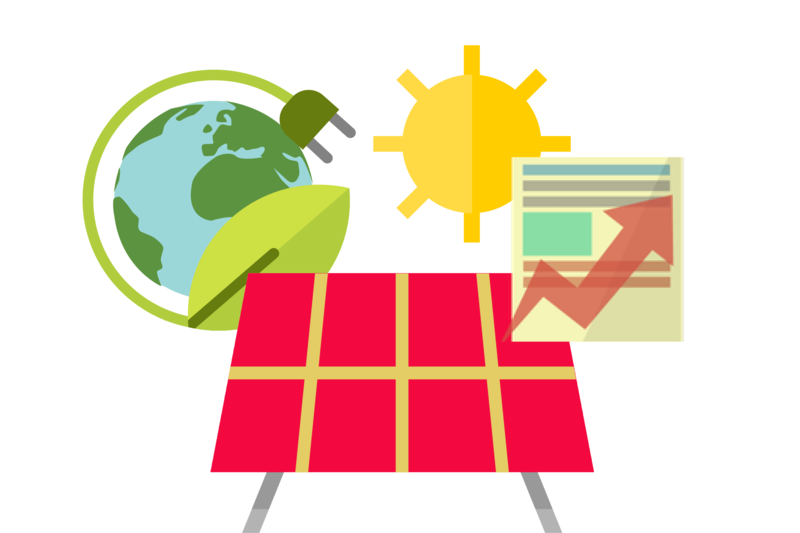 Soliculture’s LUMO is the only greenhouse solution that uses light optimization for solar power generation. Our patented, light-amplifying spectrum absorbs green light and emits red light, which not only enhances light quality for plant photosynthesis, but also increases the solar power efficiency. The LUMO light spectrum has been fully vetted with numerous trials on vegetables, cut flowers and ornamentals. The results have shown positive effects on plant growth, attributed to reduced stress from optimized light quality. Make your land more profitable with LUMO by co-producing crops and electricity.